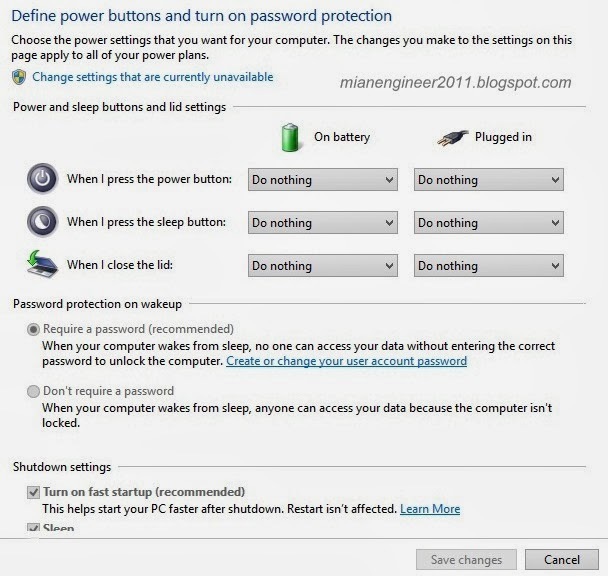 Access the Power Settings. 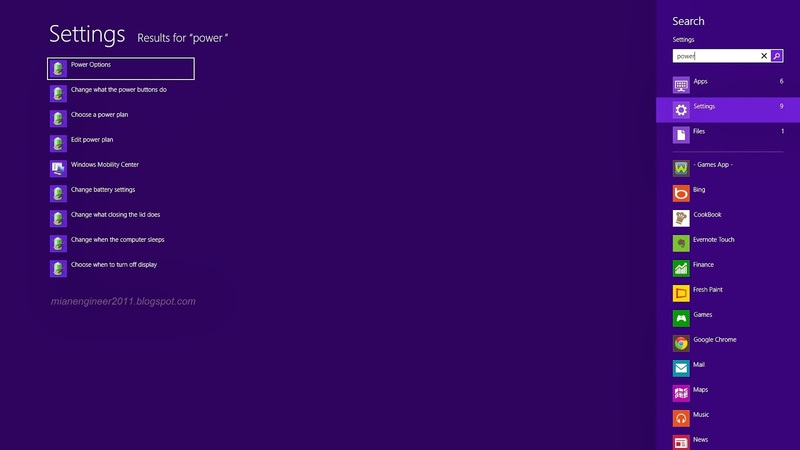 This can be done through Windows key + W (to bring up the Settings Search menu) entering the Search screen and type "power". Another way to do this is to enter the Search screen and select Settings, then type "power". Click on Change What The Power Buttons Do. 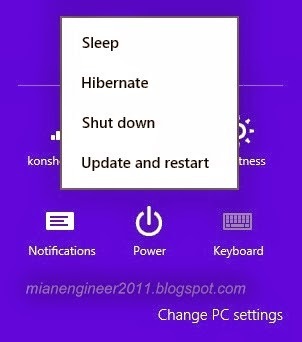 On the pop up screen, you may notice that the option Hibernate is actually shown under Shutdown Settings, yet it is greyed out and cannot be interacted with. Click on Change Settings That Are Currently Unavailable right there on the top of the screen.